We realise that even if you are unable to conceive naturally, the creation of a new life is a moment to treasure. At Reproductive Medicine Albury we offer our best in personal care, compassionate support and professional treatment to guide you through one of life’s biggest journeys. 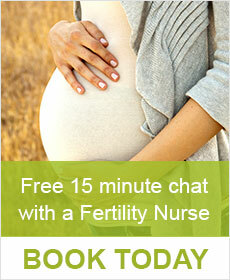 We have been offering fertility services since 1988. 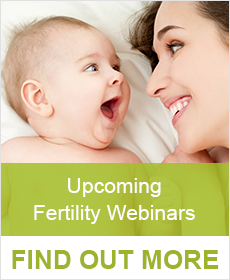 During that time Reproductive Medicine Albury have aided thousands of couples and individuals in achieving full term pregnancies. We have been instrumental in making assisted pregnancy accessible to rural and regional Australia.